How do you view marketing when it comes to your business – an investment or an expense? If you pick investment, then spending money on creating a powerful web presence is something you will do willingly because you know it will help your business grow and succeed. If you pick expense, then you will cut marketing when things get a bit tight (if you spend on marketing at all) and make irrational decisions when it comes to your web presence. I was contacted by a small business whose WordPress website had been hacked. The web developer they used was nowhere to be found so they were looking for someone who could clear the problem and restore their site. I said I could help. The web developer then emerged from hiding and the company said they were all set and that he would take care of it. This email struck a chord with me on many levels. I’m a marketing person and a closet geek. From the marketing aspect I was appalled! Replacing the website with one using different URLs and no redirection will wipe out any search engine ranking as all the WordPress pages are now not found (404). Google will remove them from the index due to the amount of time involved but hopefully index the old site back into the results pages. Anyone who does go to their site directly through the domain, sees an old, out of date website that projects a very poor image of the company. Why take down the site that has been hacked? Why not just find the culprit and fix? Why was the site hacked in the first place? Where is your .htaccess file securing the directories and why aren’t the permissions set properly? Where are the backups and recovery plans so you can be back up and running quickly? 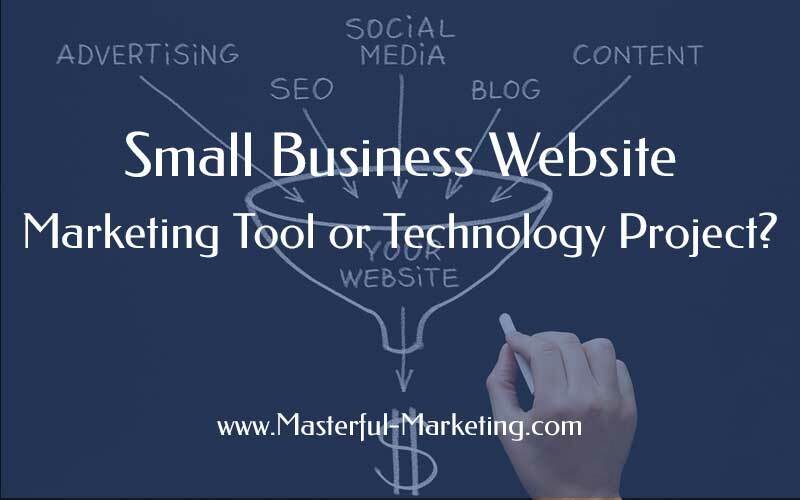 Is your small business website a marketing investment or a technology expense? If you view your website as a technology expense, it will be just that – an expense. You will never view it as a lead generation tool therefore, it will never create visibility for your products and services or generate inbound leads. Now I’m all for saving money but if your website is down for an extended period of time for whatever reason, what revenue opportunities have you lost because you are being “penny wise and pound foolish”? 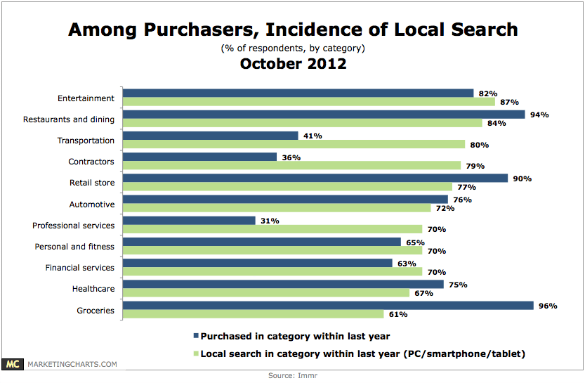 Note the following data on how local search leads to sales. 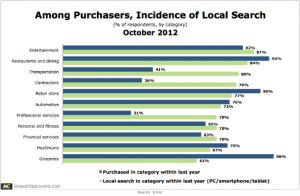 If Local search is used by at least 60% in any product, business category (Marketing Charts), what does that mean to your business if your website is low quality, has been hacked and down or can’t be found? Build a strong presence in social media to increase your digital footprint. 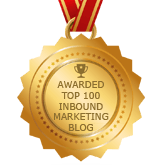 All to generate inbound leads. This scenario is a real situation. This business’s website has been down since the beginning of April. Work with knowledgeable professionals who understand the importance of your web presence to the success of your business. How do you view your small business website in terms of marketing for you business? Investment or expense? Thanks Tony, glad you enjoyed the post. We need to calculate our return over investment… How many sales did your website get? how much money did you make? A website can be lucrative or a bad investment. You have to make some math. A website is a bad investment if you do nothing with it. It has to be supportive of your marketing goals, whether it is inbound leads, visibility or a place to service your customers. If you only build a website because “someone said you had to” then it is a bad investment. Well, for some reason, I view my site as an investment where in I spend money to gain more money or at least expect to gain more than what I’ve spend. Generally, almost website owners would want that situation happens but we don’t control time and circumstances. That is the reason why I sometimes think that my site is an expense rather than an investment. But I don’t want to lose hope with my site that is why I continue to search new things for my investment to grow. Remember marketing is a process that takes time. Your website is the central hub of the online marketing process – without it you would be unable to execute your online marketing (or inbound marketing) strategies. 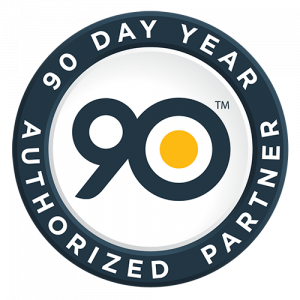 Stay consistent and keep using your website to promote your expertise and gain visibility. It will achieve an ROI for your business.